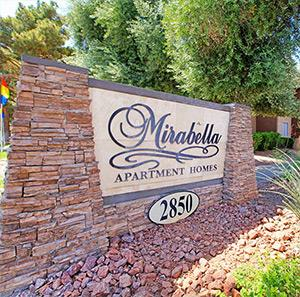 Hayman Properties purchased Mirabella in May of 2011. 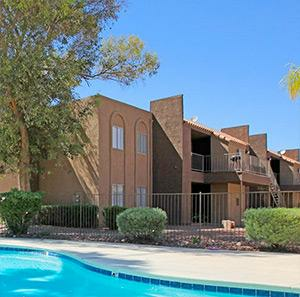 It is the only Las Vegas, Nevada property in the portfolio. Mirabella was purchased as a “market play”. 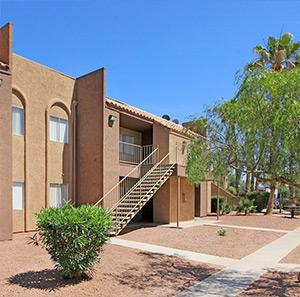 The Vegas market had fallen so hard and so fast that the Hayman Properties' acquisition team identified an opportunity. Market analysis suggested that general interest from the nearby Los Angeles investment community was likely to move prices upward irrespective of the other financial concerns within the area. 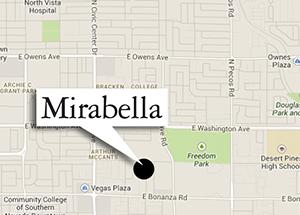 The Mirabella note was purchased, at auction, on a B+ asset in a C area for $9.35MM. Hayman Properties foreclosed on the asset and months later refinanced through Freddie Mac to pull out 75% of their original investment. Since that time, the cap rates in Las Vegas continued to compress and the asset appreciated substantially. At the time of its sale, Mirabella was valued at over $15M, representing a potential 200% return on the $2.5M of equity remaining in the deal. ** The property was acquired in May of 2011. Figures shown are per that period.